It's been years since the last G.I. 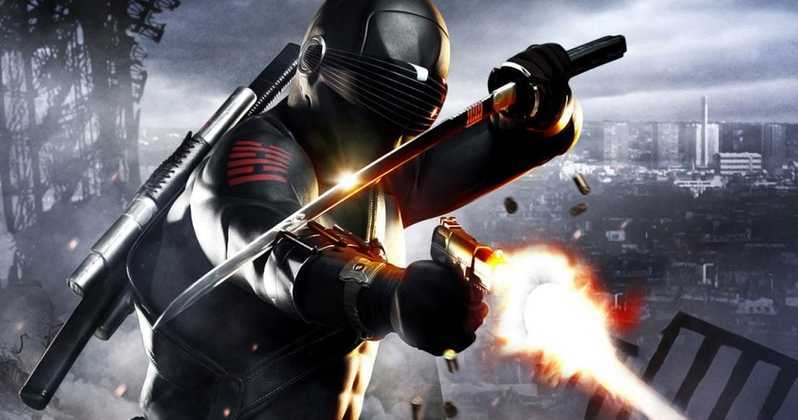 Joe movie but Paramount and Allspark are looking to reinvent the movie brand with a rebooted film that will center around one of the most famous characters from the toy line and animated series, Snake Eyes. Their main focus is to launch a brand new line of movies that will be focused on Hasbro toys, with Bumblebee being the first movie to hit cinemas. Now word is breaking that Snake Eyes will be launching point for G.I. Joe to come back to the theatrical realm. Instead of concentrating on multiple characters from their initial toy run, the plan is to reintroduce key characters before jumping into massive team ups. Hence, a solo Bumblebee and lonesome Snake Eyes. Current status shows that the project has found a director under the control of Robert Schwentke (Insurgent and Allegiant) and will see the light of day on March 27, 2020. We look forward to seeing a new take on this age old character.